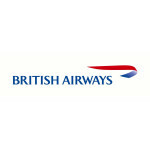 Although the ba.com Sale page is now yet live, the fastest way to book these and other fares is to use the British Airways Low Fare Finder. 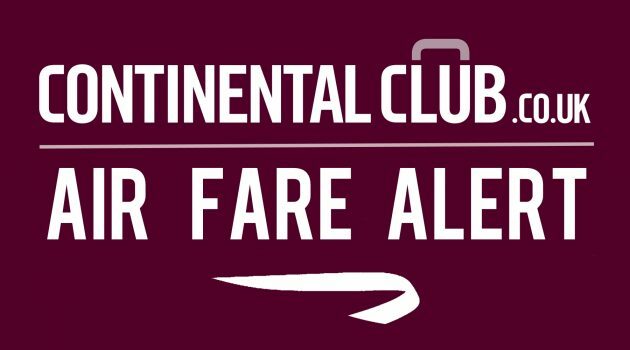 Note that not all fares are ‘sale’ fares, but have been included in the interests of completeness. Many thanks, George. I have done another sweep and updated that one and a few others that were loaded a little bit later than my initial listing was prepared. Hope you have a great time in Oman – wonderful place!